About 55 years ago a schoolmate gave me one of these - exactly the same model. Surprisingly, a local bike shop still sold carbide. 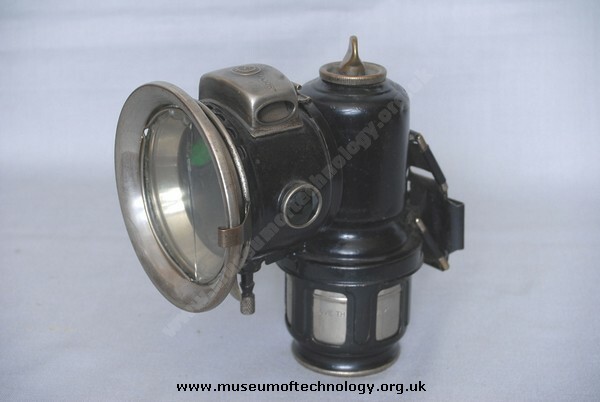 It worked well and gave a good light, but I never used on my bike as I had a dynamo or battery lamps. I remember my father telling me that boys had their own way of topping up the water reservoir when it ran low.